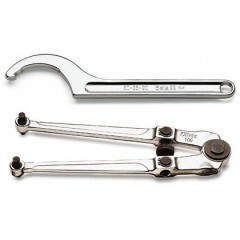 In this category are proposals Beta tools wrenches most used by professionals and hobbyists: in fact, the range of Beta wrenches is among the widest on the market for the maneuver and the tightening of bolts, nuts, nuts, and so on. 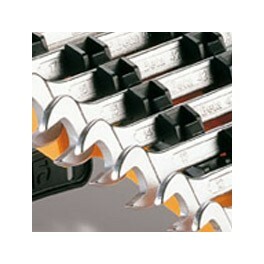 Beta tools wrenches are used for hexagon bolts, lock nuts and more. 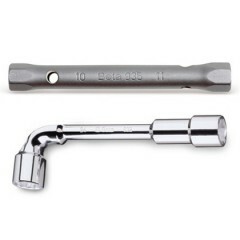 The possibility of rotation up to 180 ° of the swivel end sockets beta tools 80 allows to operate in limited fields and of poor operability.